The features of a breastfeeding pump are important factors when deciding which one is best for you. 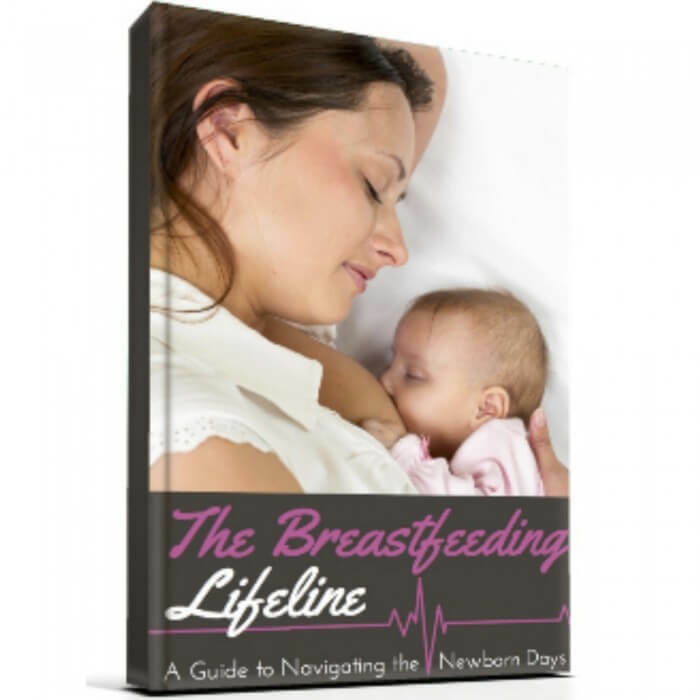 There are a variety of breast pumps ranging from hospital-grade, personal electric pumps, and manual breast pumps. 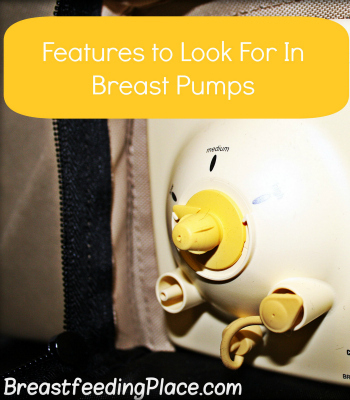 Choosing a breastfeeding pump depends on your specific needs. Are you planning on returning to work? Will you only need to pump occasionally? 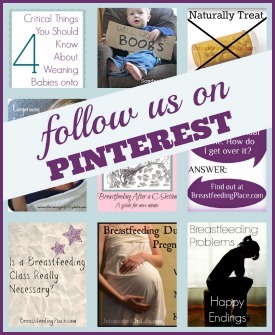 Here are some breast pump features to consider. Manual breast pumps are very easy to store and take with you. If you plan on pumping milk less frequently or if you plan on traveling, a manual breast pump is the best choice for you. You can easily pack it in your suitcase or carry-on. 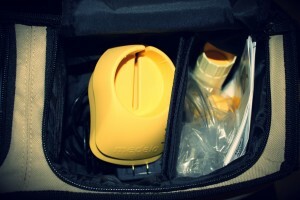 Electric breast pumps take up more space but most are available in a handy carrying case. Many electric breast pumps are light-weight for easier portability. A hospital-grade pump is usually heavier and larger than a personal-use pump. 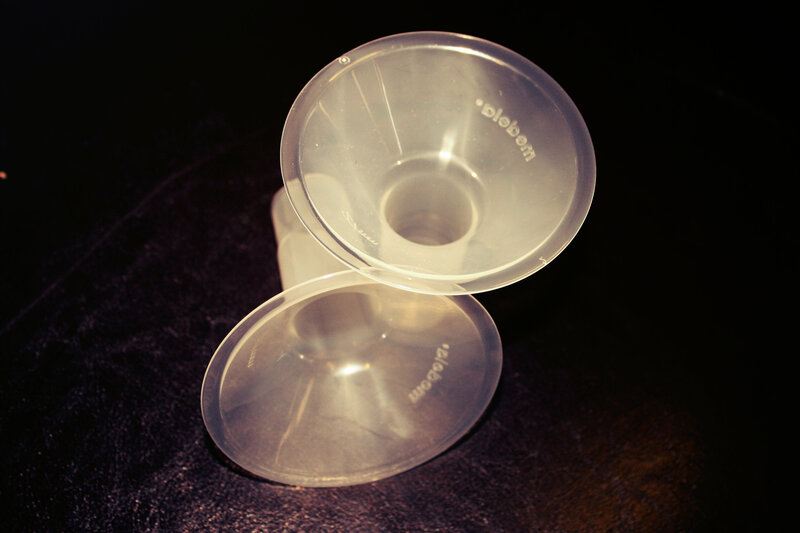 A great feature to look for in electric breastfeeding pumps is the ability to adjust the vacuum strength. This allows you to choose which level (low, medium, high) you are most comfortable with. Some breast pumps have the “let-down” setting. The pump will start off fast and then change to normal speed. This setting mimics baby’s sucking pattern during the first few minutes of a breastfeeding session. 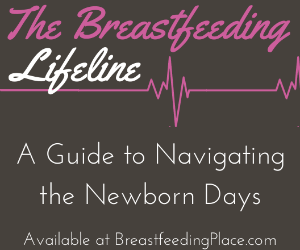 With a manual breast pump, there are no adjustable settings, although some do have the let-down feature. It all depends on how much milk you’ll be pumping. Single pumping is best for moms who do not pump frequently. Manual pumps with ergonomic handles are best as they allow for comfortable pumping without straining your hands. If you’re a working mom or are exclusively pumping, an electric pump is the right choice for you because you can pump more milk in less time as opposed to only pumping one breast at a time. You will also experience more milk ejection reflexes. Carrying cases not only make breast pumps easily portable, they also have a few storage compartments used to hold all of the parts and accessories. The cooler compartment lets you store pumped milk and will keep it cool for hours. It is spacious enough to fit a few small bottles along with the reusable ice packs. When researching breast pumps, you should keep an eye out for BPA-free parts and accessories. BPA is a chemical found in polycarbonate plastics. 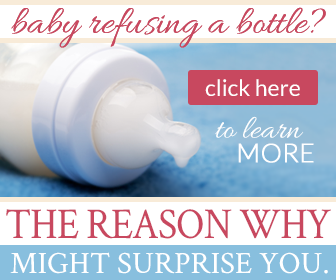 This chemical can be harmful to your baby so it is best to use bottles that are free of BPA. Many pump accessories that come in contact with breast milk will be BPA-free. Having warranty included with the purchase of a breast pump is a very important feature. It allows you to replace the pump at no cost to you if it were ever to malfunction. Warranty also covers repairs and any replacement parts. Kelly is a stay-at-home mom and takes pride in being a Navy wife. She is a first time mom living in California and has over a year's worth of breastfeeding experience. When she's not out exploring the new place she's in, thanks to the military life, she is keeping up with her blog Hiccups and Sunshine. You can also follow Kelly on Facebook.